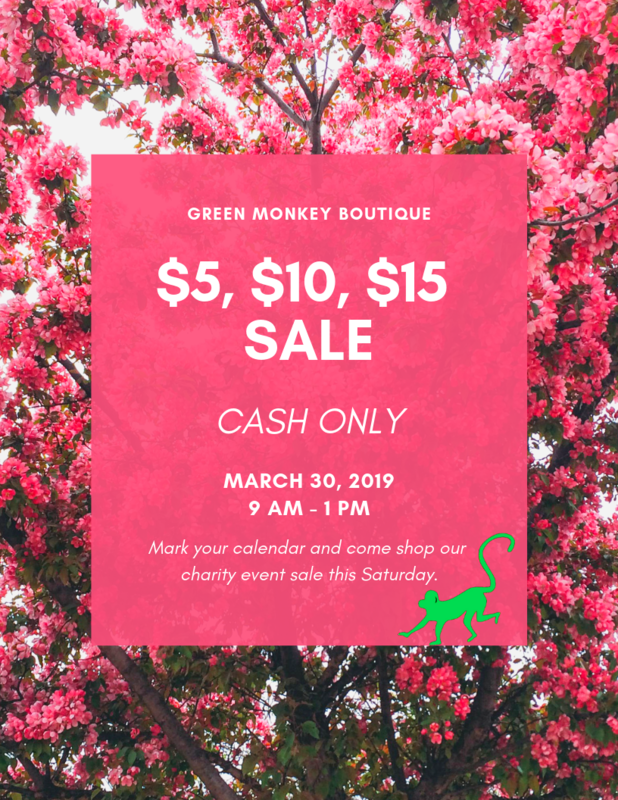 Join us Saturday March 30th for a springtime sale. Items will be priced at $5, $10, and $15! It’s a sale you don’t want to miss.